As much as I love to read books, I’m happy about the start of new fall TV. It takes the edge off the end of summer. Here are the new shows I’m excited to check out. This looks like a fun, modern take on an old, old story. The star appeal for me is a Brit (Tom Mison)—I was raised on Masterpiece Theater, what can I say?— and two African-American leads (Nicole Beharie and Orlando Jones)—okay, that one should be be fairly obvious. Besides, Nikita is coming to an end, so I need my next Dark Angel replacement. Joss Whedon and Agent Coulson are back. Need I say more? Robin Williams and Sarah Michelle Gellar as a father and daughter duo is just fresh and offbeat enough to work. I get to vicariously live the father-daughter relationship I never had. Plus, James Wolk co-stars, and Robin Williams himself said it: he’s SO handsome. Karl Urban and Michael Ealy: double eye candy. Hello! Okay, and maybe the Picard/Data dynamic. What new shows are you going to be checking out? 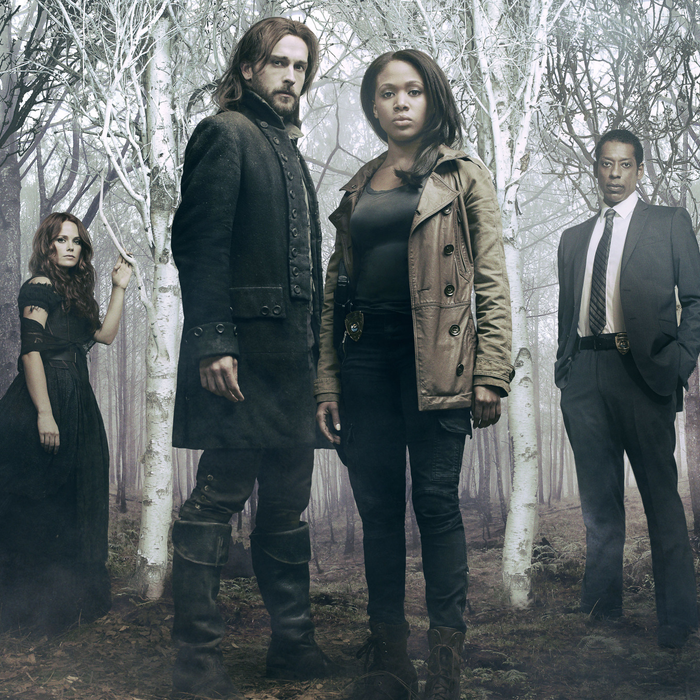 Sleepy Hollow looks really good. It’s great to see Sarah Michelle Gellar back on TV but I think Robin Williams could be a bit too much. Oh, really? I think Williams will be a hoot! We’ll have to compare notes when it airs.